The LG G2 attracted plenty of attention last year when it arrived with its volume and power buttons on the back of the device, but it looks like the follow-up LG G3 could feature an even stranger design. 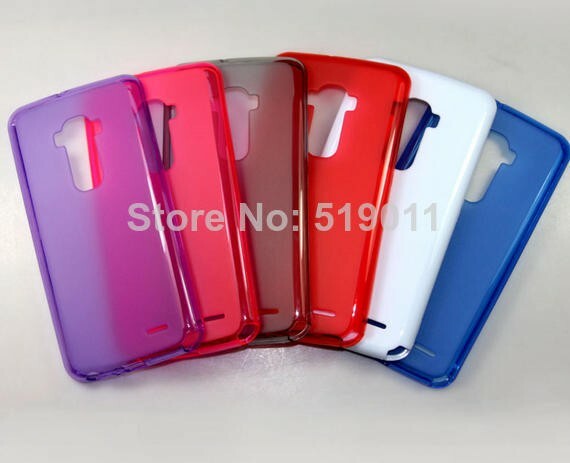 A new set of third-party cases for the G3 feature a bizarre cutout on the back suggesting the phone-maker may pack even more into this device’s back panel. 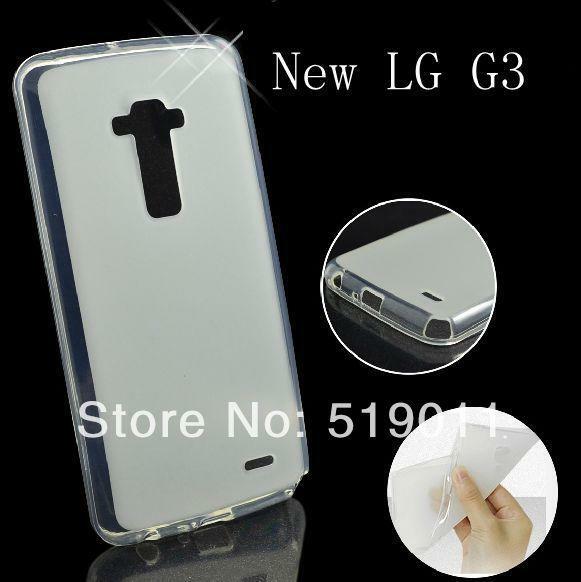 The new plastic cases for the upcoming LG G3 are currently available to purchase through online retailer Aliexpress. It’s important to note there’s no guarantee the design presented here will carry over to the flagship smartphone. Whatever company produced these cases is likely basing the new cutout on recent leaks, essentially betting that if rumors prove true it will have a significant head start over the case-making competition. 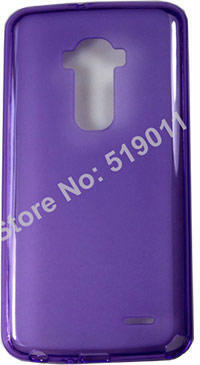 Even if this smartphone case-maker does get the design right, it’s still unclear what that extra space will offer. It looks like the LG G3 will keep the same back-button layout along with the flash module on the left. On the right side it might add a second flash, a heart rate monitor similar to the Galaxy S5, or even a fingerprint scanner. LG’s already confirmed the G3 will offer a Quad HD 2560 x 1440-pixel display. The device is also expected to offer a Snapdragon 801 processor, a 5.5-inch screen, 2GB of RAM, 32GB of onboard storage microSD support, and a water resistant coating. We’ve also seen a few screenshots of what looks like an updated UI for the upcoming handset. The company is expected to unveil the LG G3 at a June event ahead of an official launch in July.